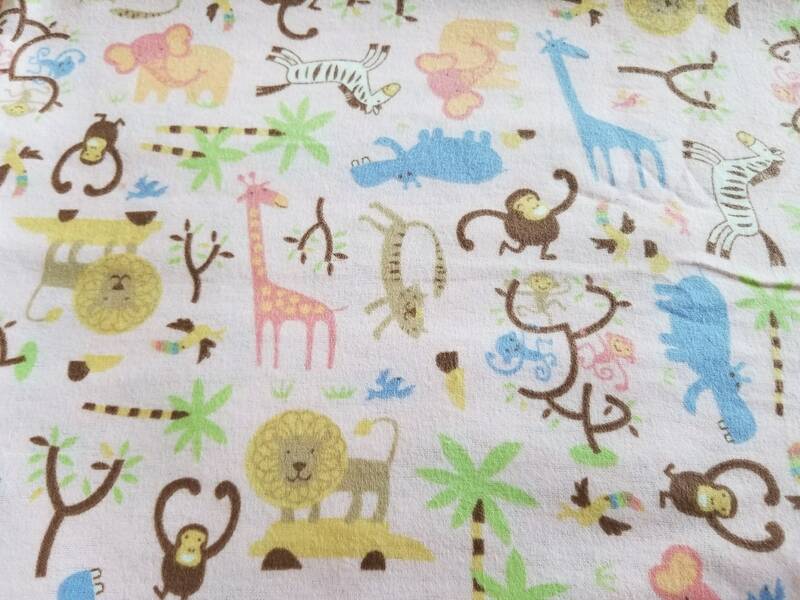 Great fabric for nursery or animal lover! Your order will be one continuous cut of fabric. 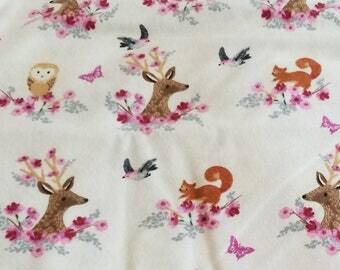 The fabric pattern is gentle and lovely. I really like this fabric.